Emergency: We offer emergency dental care right when you need it. Same Day: Do you need same day dental care? We are here for you when it counts! Welcome to the website of Dr. Richard L. Dailey. Our site provides important information that will help you become familiar with our practice. It also contains answers to frequently asked questions. Please feel free to call us anytime. We appreciate this opportunity to introduce ourselves and look forward to providing you with quality dental care. 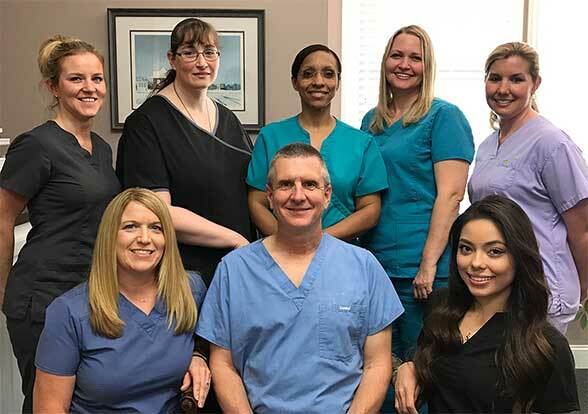 Dr. Richard L. Dailey is open Monday through Thursday from 8:00 a.m. until 5:00 p.m. We will schedule your appointment as promptly as possible. If you have pain or an emergency situation, every attempt will be made to see you that day. 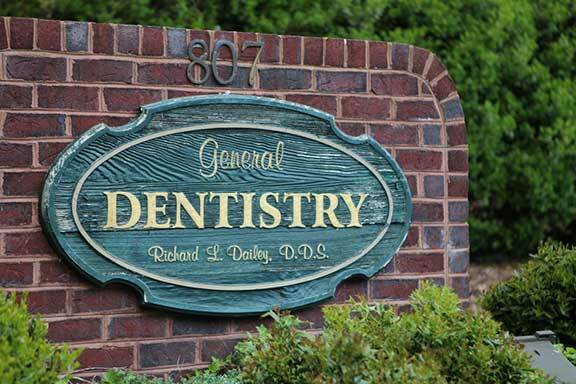 Hours: Monday – Thursday 8 a.m. – 5 p.m.
Dr. Richard Dailey, received his undergraduate degree from North Carolina State University in 1983. Dr. Dailey graduated from The University of North Carolina, Chapel Hill with Honors obtaining a Doctor of Dental Surgery Degree. He is a member of the American Dental Association, the North Carolina Dental Society, the Third District Dental Society, Omicron Kappa Upsilon, and the Alamance County Beekeepers Association.